We need to elect a Conservative Congress. If you notice that a candidate's name is missing, please notify us to add it. 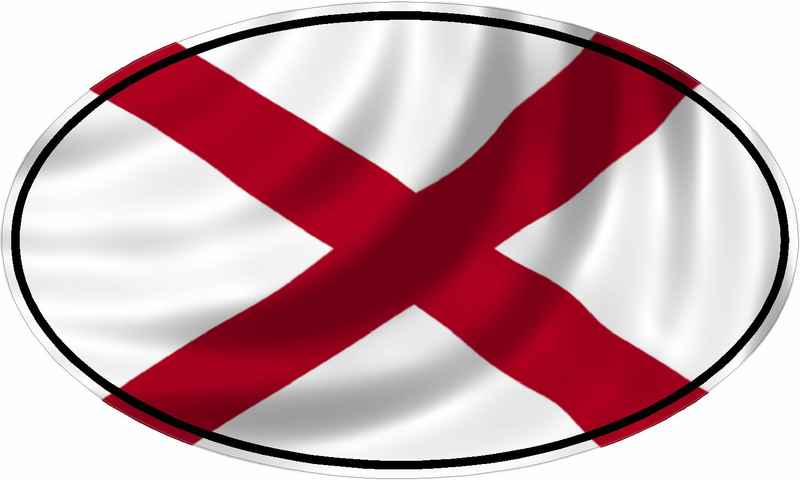 See list of Alabama candidates for Senate.